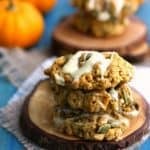 Pumpkin Oatmeal Cookies with White Chocolate Glaze. 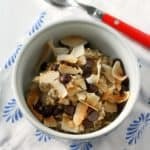 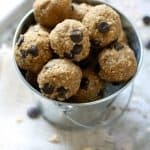 Chocolate Chip Oatmeal Energy Bites (Nut Free). 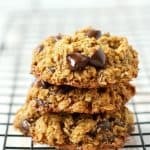 Dark Chocolate Salted Sunbutter Oatmeal Cookies. 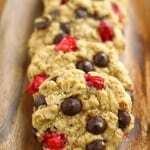 Chocolate Chip Oatmeal Cookies with Fresh Cranberries. 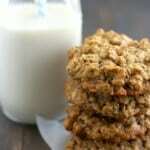 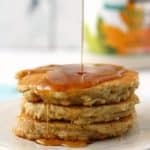 Four Ingredient Banana Oatmeal Cookies. 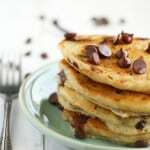 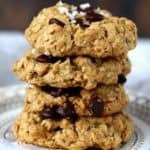 Peanut Butter Chocolate Chip Breakfast Cookies. 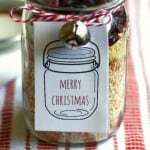 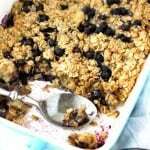 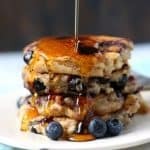 Cranberry Almond Steel Cut Oatmeal – Gift in a Jar. 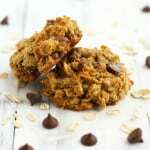 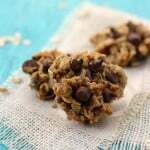 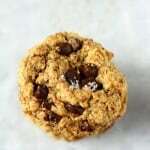 Soft and Chewy Healthy Oatmeal Chocolate Chip Cookies.